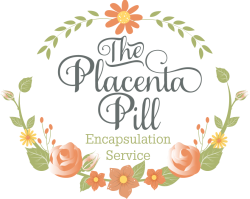 The Placenta Pill provides placenta encapsulation services to the following areas: Denton, Lewisville, Flower Mound, Plano, McKinney, Grapevine, Fort Worth, Dallas, Carrollton, Argyle, Gainesville, etc. Please fill out the contact form below and I'll be in touch ASAP! Please include your birthing location.